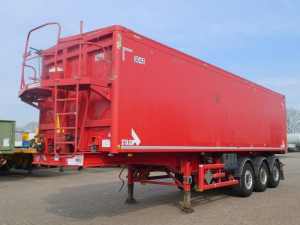 Looking for Broshuis trailers? 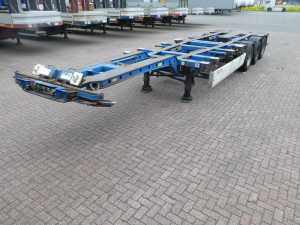 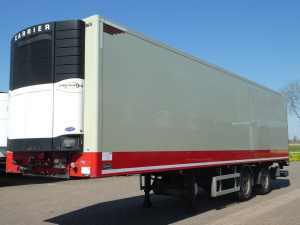 At Kleyn Trucks you will find a large stock of semi trailers! 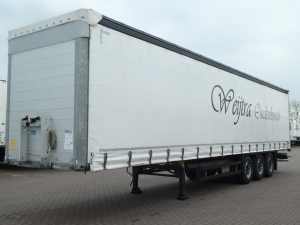 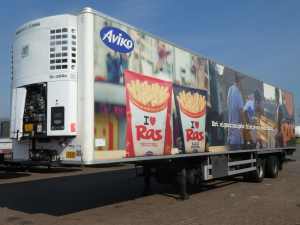 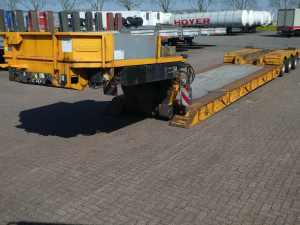 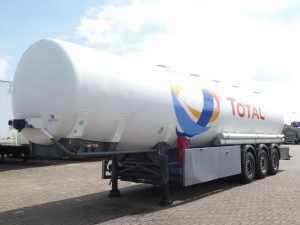 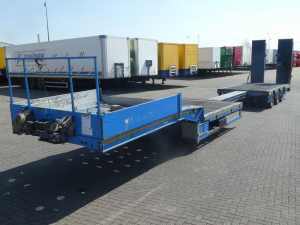 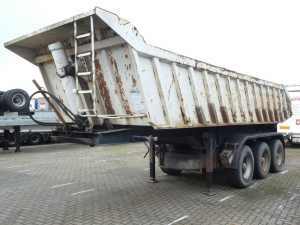 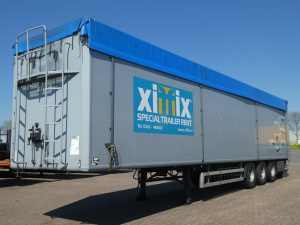 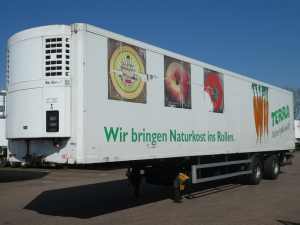 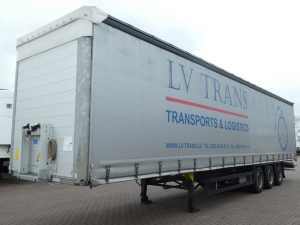 The Broshuis trailers for sale at our website are extensively checked on many technical points. 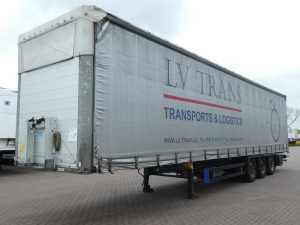 After this check, which is done according to the TÜV occasion rules, you will find the inspection reports on every product page. 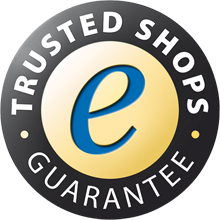 Our Broshuis webshop part of our catalog online changes on a daily basis. 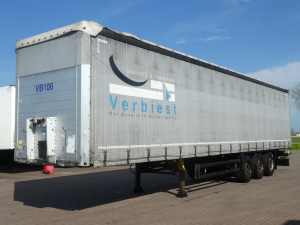 Here you can find a current up to date Broshuis trailer for sale or lease. 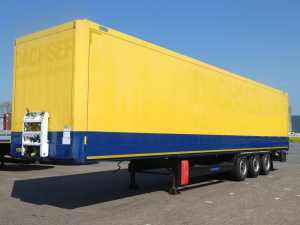 Broshuis is a specialist in the field of heavy transport equipment. 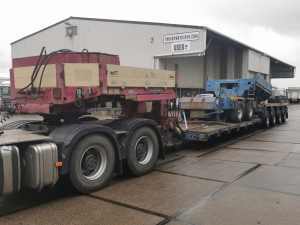 Low loaders, semi low-loaders, boiler bridges, container chassis and trailers are part of their delivery package. 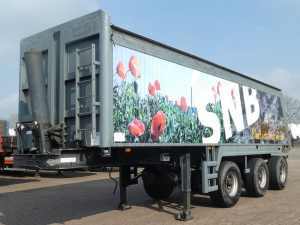 Broshuis is driven by innovation, and exists for over 130 years. 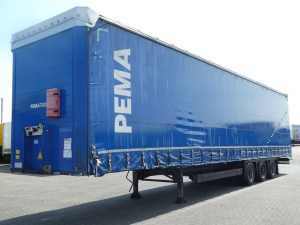 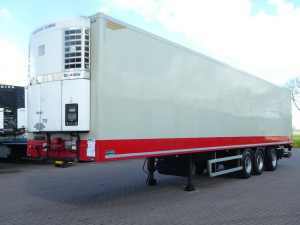 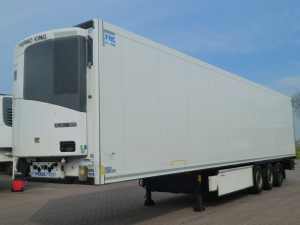 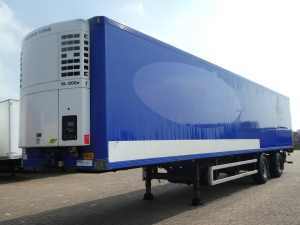 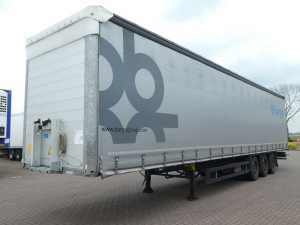 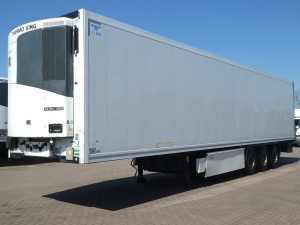 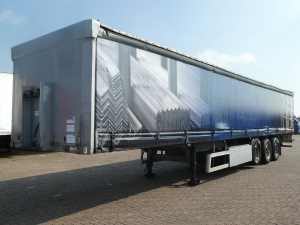 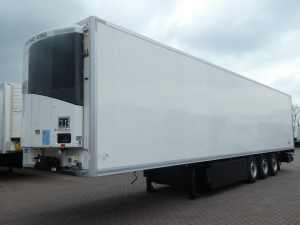 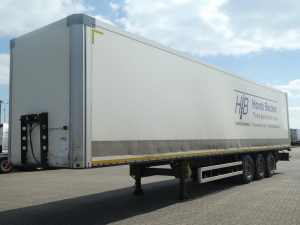 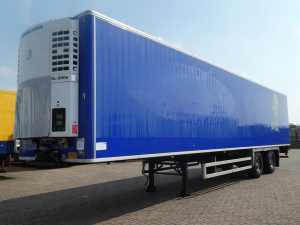 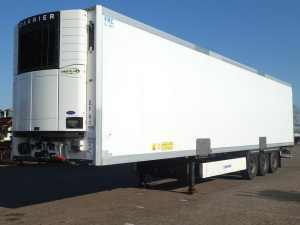 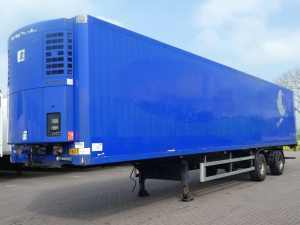 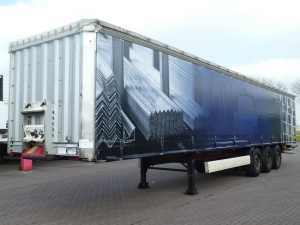 Need more information on the Broshuis semi trailers that we offer online? 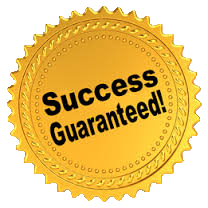 Get in touch with a salesmen from our salesteam.